YMCA Calgary will be the operator of the new Rocky Ridge Recreation Facility in the northwest quadrant of Calgary. Standing at just under 300,000 sq. ft., the facility will sit in the middle of a natural park, featuring views of the mountains and surrounded by wetlands, nature trails and pathways. Individuals, families and teams of all ages and abilities will come together to enjoy this unique outdoor and indoor recreation experience. Rocky Ridge will add to YMCA Calgary’s current portfolio of six branches, three of which are in partnership with City-owned recreation facilities. 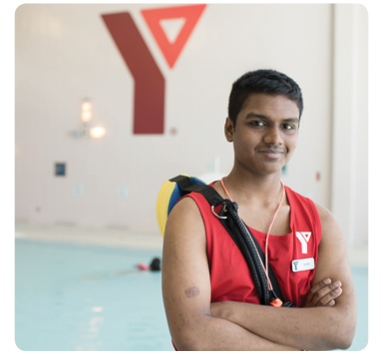 Find out all the steps needed to become a YMCA Lifegaurd, including courses and schedules. 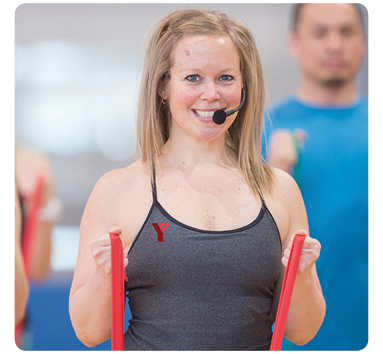 Find out all the steps needed to become a YMCA Fitness Leader, including courses and schedules.